Atlantic City Casinos Grow Revenue 13 Percent, Is It Enough Long-Term? 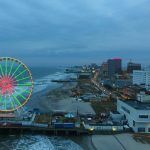 News » Financial » Atlantic City Casinos Grow Gaming Revenue 13 Percent, But Is It Enough to Support Nine Resorts Long-Term? 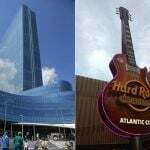 Atlantic City casinos posted gross gambling revenue (GGR) of $302 million last month, an almost 13 percent year-over-year premium. But looking ahead, gaming industry analysts say larger growth is needed in order to support the expanded market. The nine casinos won $272.32 million on their land-based floors. Paired with online gambling ($25.89 million), the haul was $298.2 million. During the same month in 2017, the seven casinos collectively won $267.85 million, meaning comparative brick-and-mortar operations were up 11.3 percent. 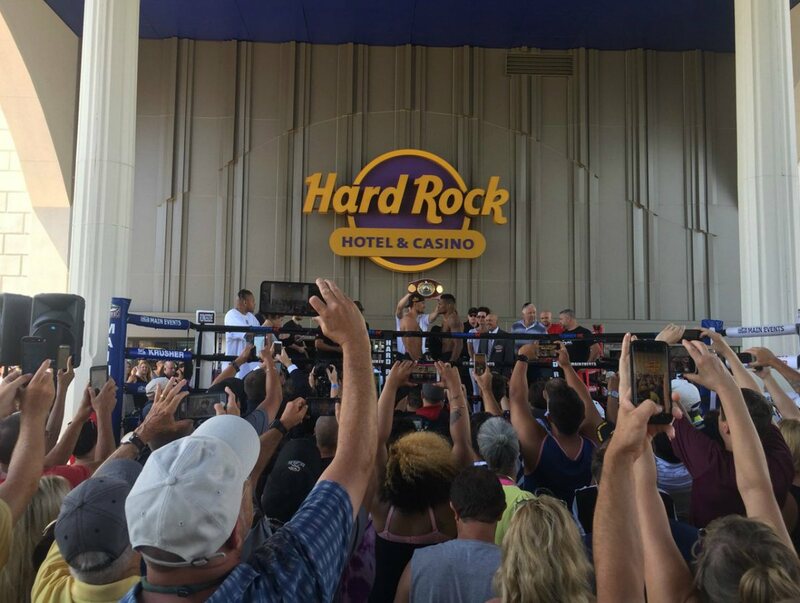 Sports betting, which wasn’t permitted in New Jersey a year ago this month, generated a $3.8 million win for the casinos, which brought total GGR to $302 million, and the bottomline 13 percent gain. The June openings of Hard Rock and Ocean Resort brought much excitement to the beachfront town. Resorts were booked solid, with weekend room rates going at premium prices approaching $600 a night. The welcoming of sports betting was another draw. 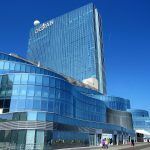 The first sportsbook opened June 14 at Borgata, and Ocean Resort followed on June 28. 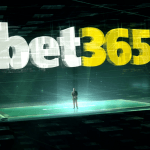 Sports wagering operations, including mobile betting, continue to expand. While the two new casinos grew revenue, they also, as expected, poached from the competition. Borgata, Tropicana, Harrah’s, Caesars, Bally’s, Golden Nugget, and Resorts all saw land-based casino win decline in July. Borgata remains the top money winner with GGR totaling $71.1 million, a nearly seven percent loss on July 2017. Tropicana was next at $33.7 million (-10.1 percent), followed by Hard Rock at $32.4 million. In its first full month, New Jersey sportsbooks took in $40.6 million in wagers. Three Atlantic City casinos, Borgata, Ocean Resort, and Bally’s, and two horse racetracks, Monmouth Park and Meadowlands, won $3.83 million on the bets.